Willingham’s Sweet’n’Sassy Sauce continues to win rave reviews across the country. 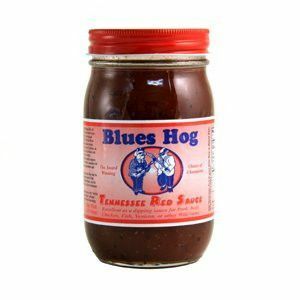 This is our most popular barbecue sauce. The surprise of just a hint of chocolate gives it a unique balance. It’s thicker than most supermarket sauces, which makes it great as a dipping or finishing sauce. And of course you can adjust it to taste, mixing in some of our Hot Stuff rub to add some more fire to the sweetness.